Nothing beats Queensland, 2011. Tourism Queensland marketing slogan, 2011. Queensland a Stronger State, a Better Life, 1985. 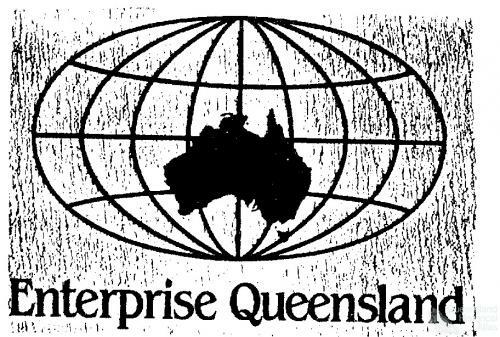 Queensland Government slogan, 1985.